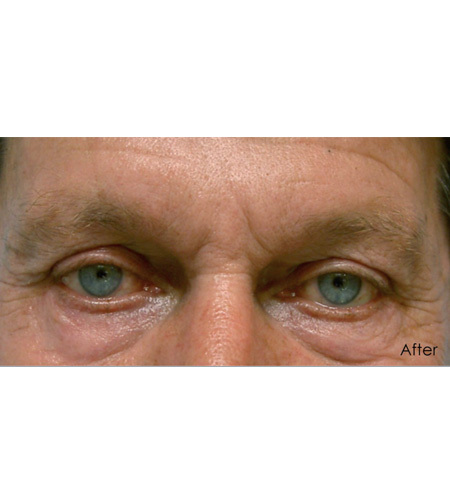 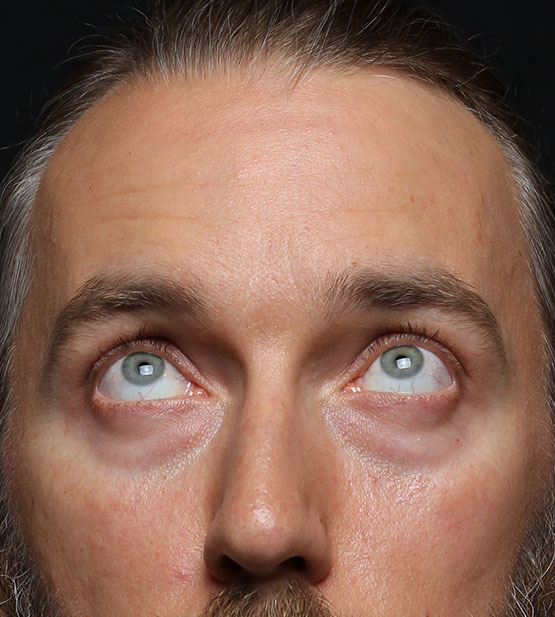 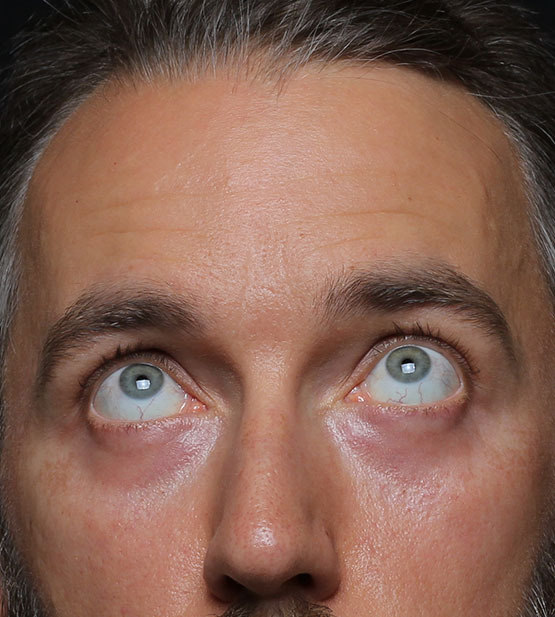 A 37-year-old male presented to our Beverly Hills office wishing to improve his under eye bags that run in his family. 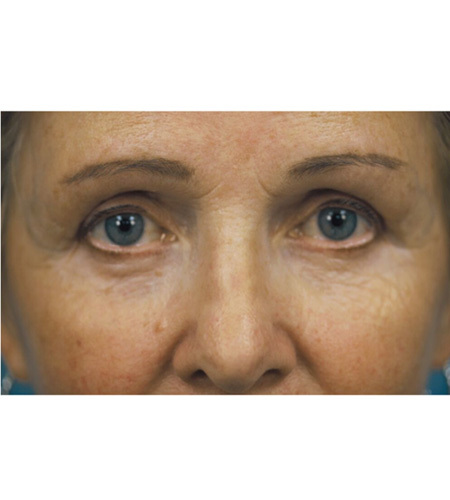 Prior smoking and sun damage had also worsened his skin texture, leading to fine lines and a crepey appearance making him appear older than he felt. 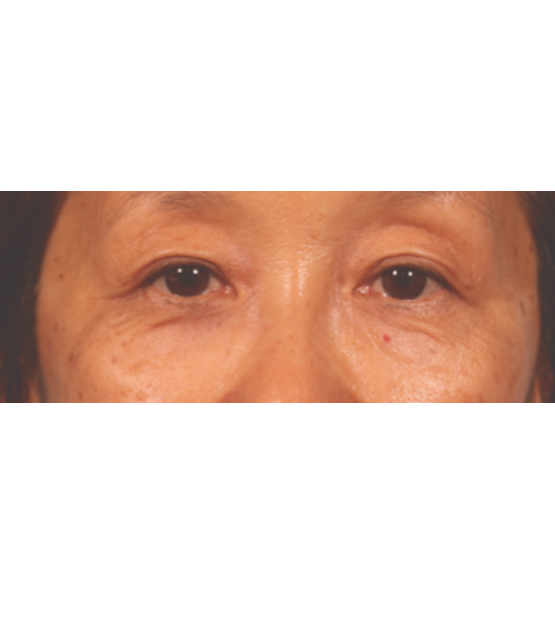 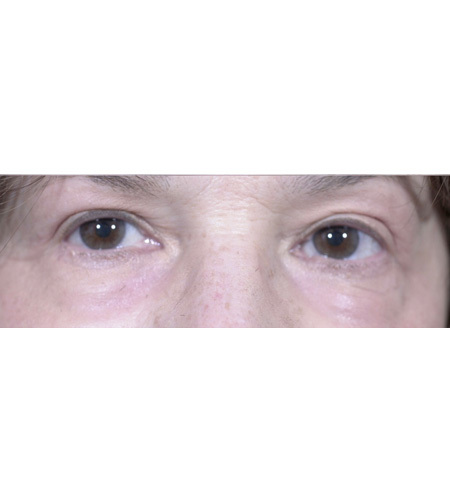 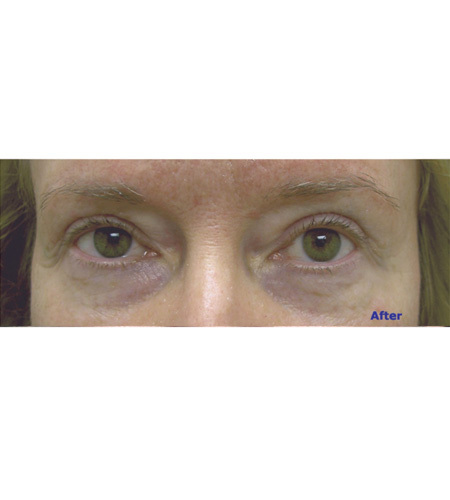 After a dermatology cosmetic consultation, we recommended a combination of fractionated CO2 laser resurfacing and a lower eyelid blepharoplasty. 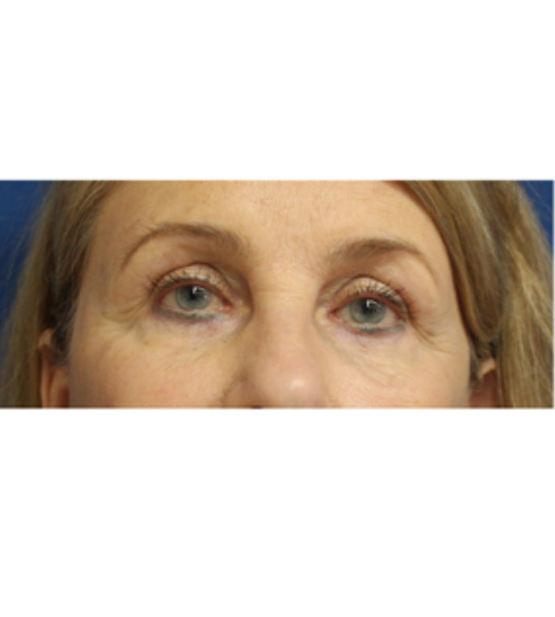 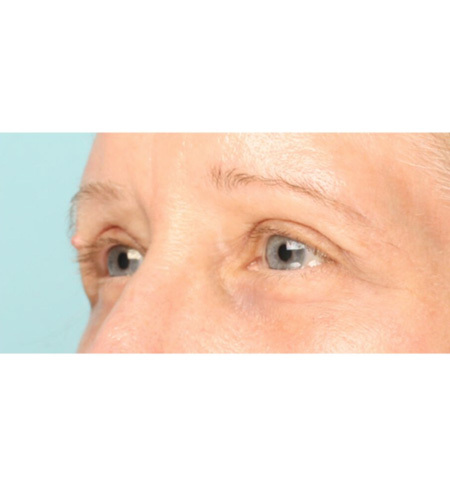 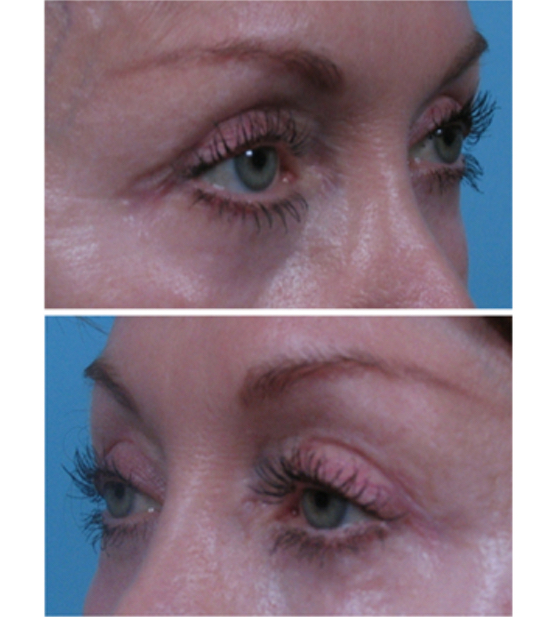 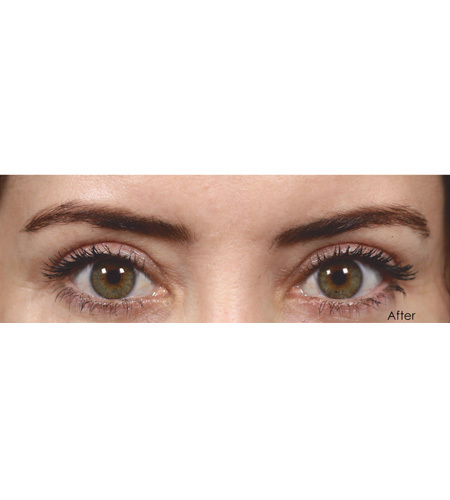 Lower lid blepharoplasty removes and repositions fat that has herniated forward, creating bags. 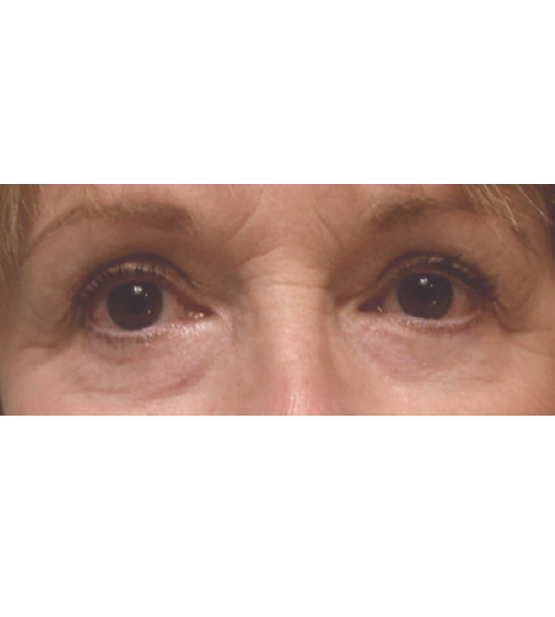 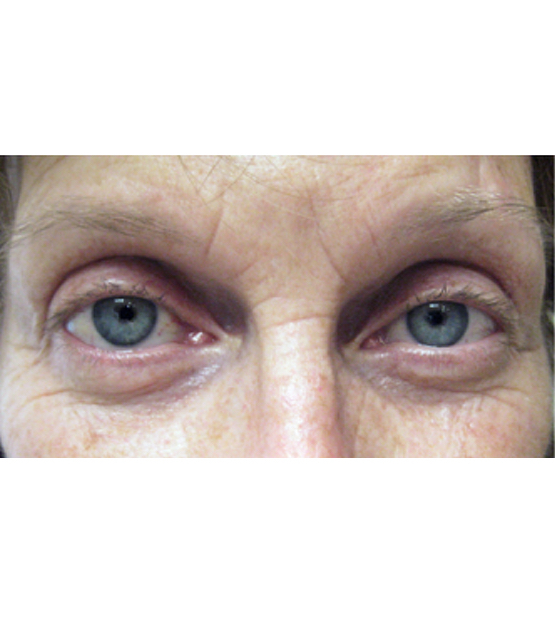 The procedure is performed from inside the eyelid to prevent any noticeable scarring. 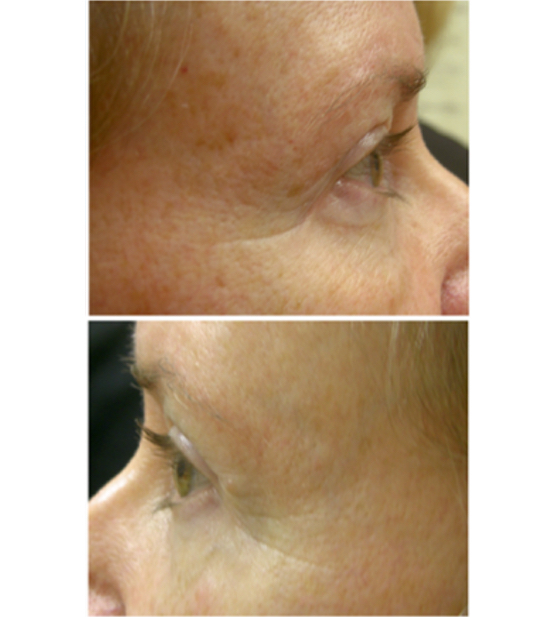 CO2 laser resurfacing was directed on the skin’s surface to tighten the area by creating micro-wounds that stimulate collagen synthesis. 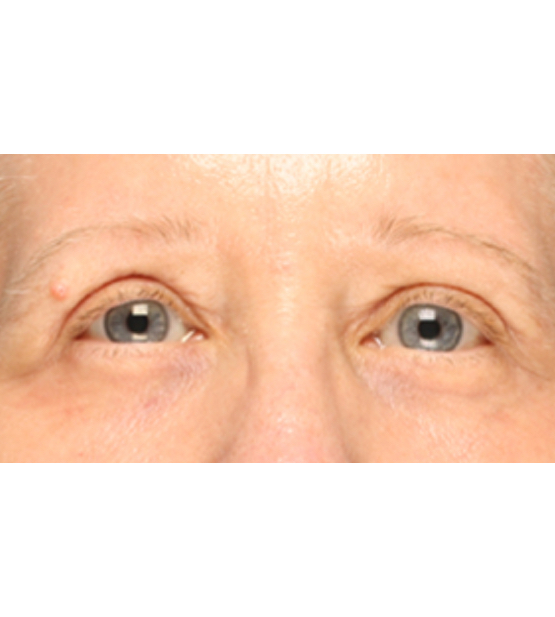 At just 4 weeks post-procedures, he was thrilled by his smoothed, under-eye skin and bag-free appearance.